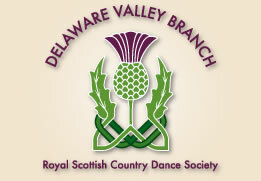 Join the Bryn Mawr Scottish Country Dance class for a Snow Ball at Thomas Great Hall on the Bryn Mawr campus. This will take the place of our regular second Saturday Social. 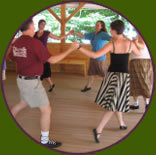 The dance will be led by Justin Giacoletti, with live music. Please bring a potluck tea item to share. Where: Thomas Great Hall, Bryn Mawr College campus.